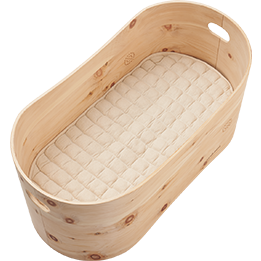 This breathable and ecological kapok mattress goes perfectly with Benni's Nest. 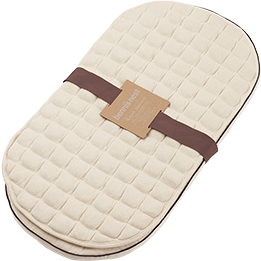 This mattress is made from kapok fibre - a fully ecological natural product and sustainable raw material that is 100% biodegradable. 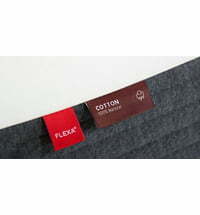 The kapok fibre is also called plant down and is one of the oldest padding materials in the world. 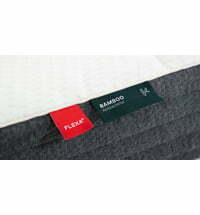 For the filling of this mattress, the kapok fibre undergoes no chemical treatment after its harvest. 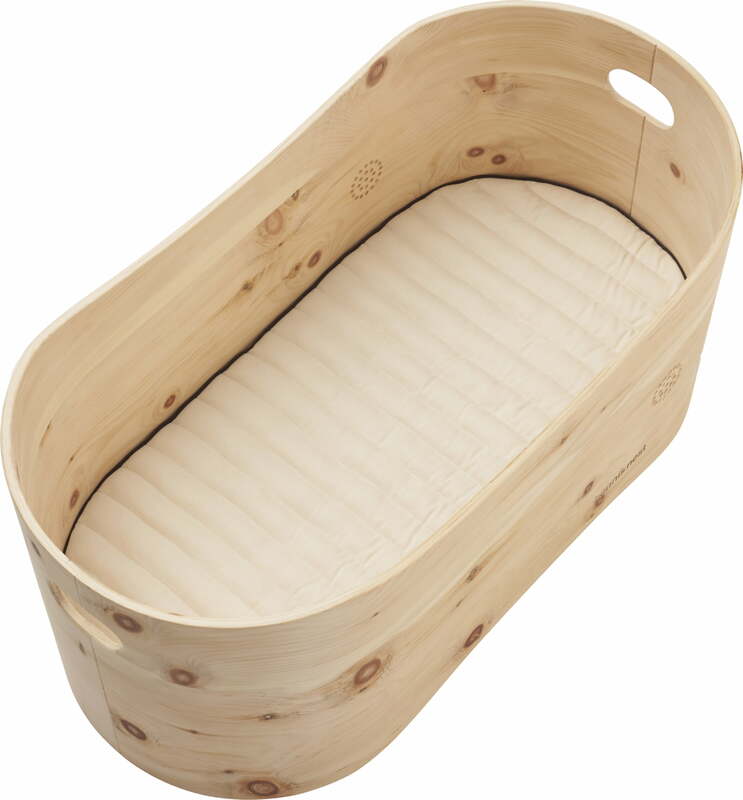 It is used immediately for the filling of mattresses. The kapok fibre is very hollow and light, so it has a high air content and isolates and warms easily. 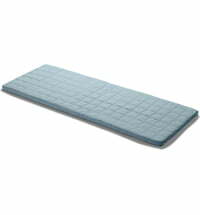 The mattresses are therefore much more effective than conventional mattresses. Kapok is breathable. A natural wax layer ensures that the moisture is passed on quickly. Especially in babies, it is important that moisture is not absorbed in heavy sweating so bacteria and mould build-up can be avoided. In addition, Kapok is characterized by its antiseptic effect and is friendly to allergy sufferers. Many people wash new products before use to remove chemical additives from the factory. This is not necessary in this case because Benni's Nest Kapok products are completely "free" of any chemical additives. Kapok has a special natural texture that is foreign to some people. The natural smell decreases with time. Studies have shown that house mites, bacteria and allergens are effectively eliminated in light-duty tumble drying. 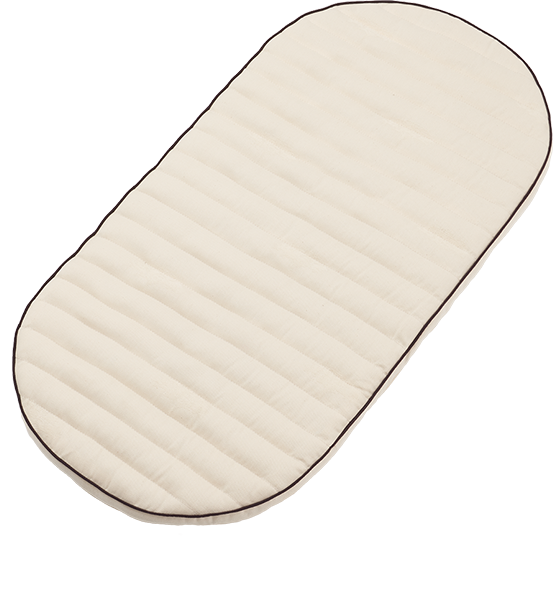 It is not necessary to wash and dry the mattress protector for a long time to get it clean. They also do something for the environment by saving water and energy. 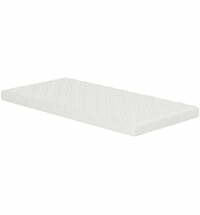 We recommend that you only wash your mattress protector in the case of coarse dirt. 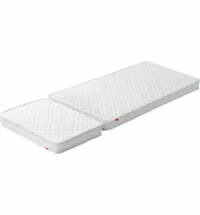 It makes sense to turn the mattress after a while and knock it to evenly distribute the kapok again. 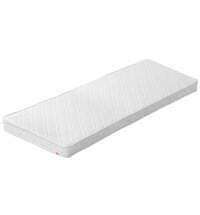 If there is more dirt on the mattress, clean this area with soap and water and then wash the mattress. Afterwards, keep the mattress upright so that the water can drain away from the mattress. You can also use a hair dryer to dry spots. 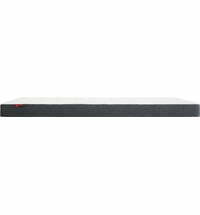 Flexa Pocket Spring Mattress "Cotton"
Flexa Pocket Spring Mattress "Bamboo"